The SP Series of Cotek inverters improves on previous generations with increased efficiency, high power density, selectable output voltage and selectable frequency in a robust aluminum case. 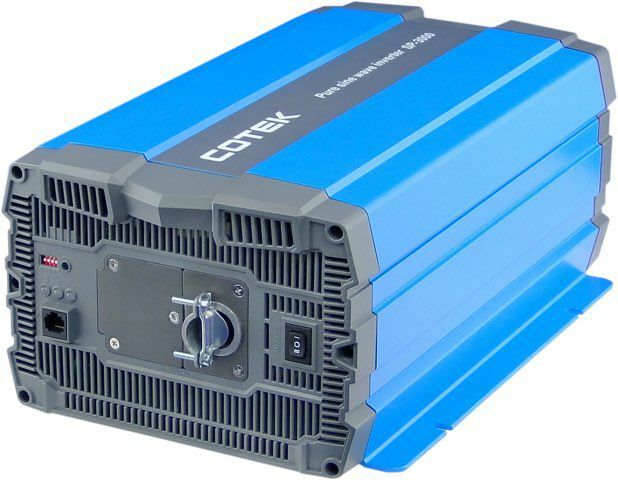 The Cotek SP3000-112 inverter outputs 3,000 watts of continuous 120Vac power and will surge up to 6kW. The SP3000-112 is designed for a 12 volt battery bank and is one of the largest high quality sine wave 12v inverters available. 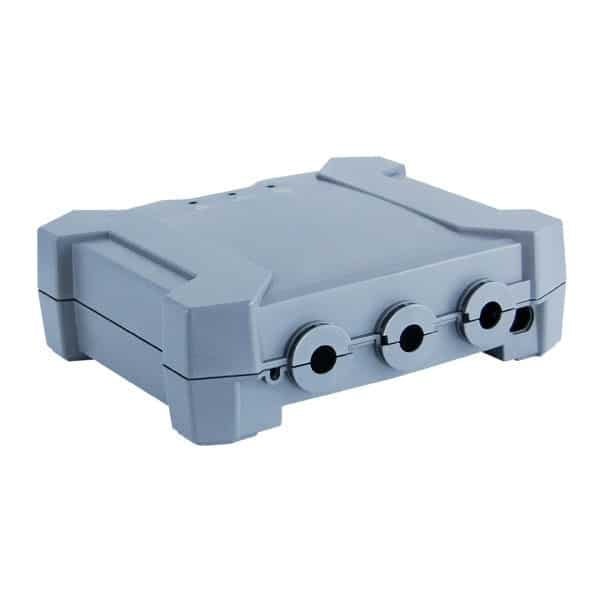 Perfect for RVs and boats with 12 volt battery systems and also suitable for an off-grid cabin or home.